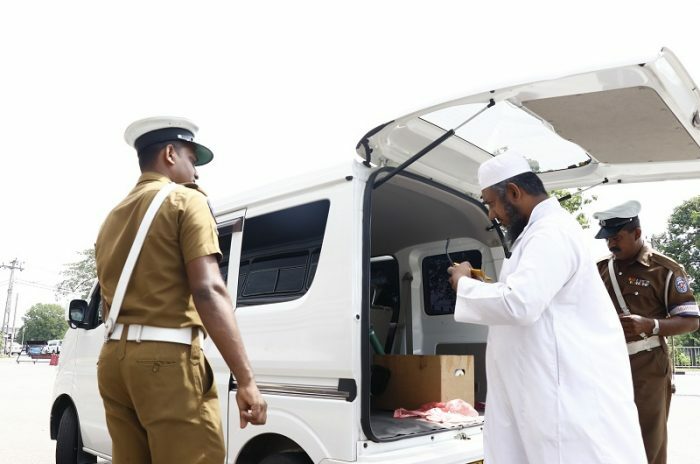 The Colombo Crime Division (CCD), which is currently interrogating organised criminal gang leader Mohamed Najeem Imran alias “Kanjipani Imran” who was detained under the Prevention of Terrorism Act (PTA), said the interrogations were focused on 15 murders and attempted murders linked to the suspect. The CCD revealed that Imran was directly involved with several shootings. 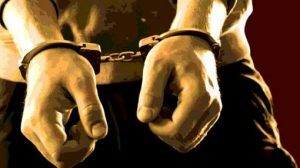 CCD Acting Director SP Udaya Hemantha told The Sunday Morning that the suspect is to be interrogated for the next two months. “We’re currently inquiring into all the crimes that had alleged been committed by Imran. He hasn’t mentioned politicians’ and actresses’ names. 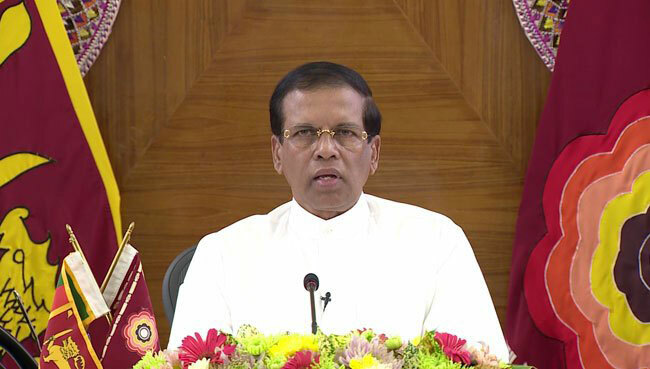 We only inquired about the murders which were committed in the Colombo area and his involvement with them. However, we’re still unable to recover any weapons or any other objects pertaining to the crimes,” he added. 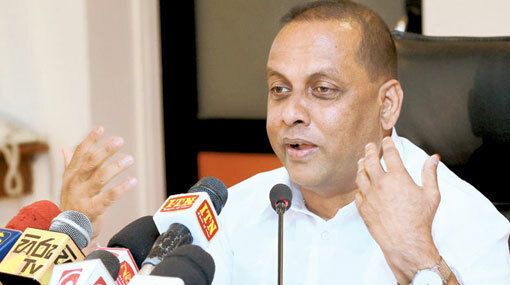 “What Imran has so far revealed is that he had not committed all those crimes but was supporting ‘Makandure Madush’ who is currently in Dubai,” Hemantha stated. 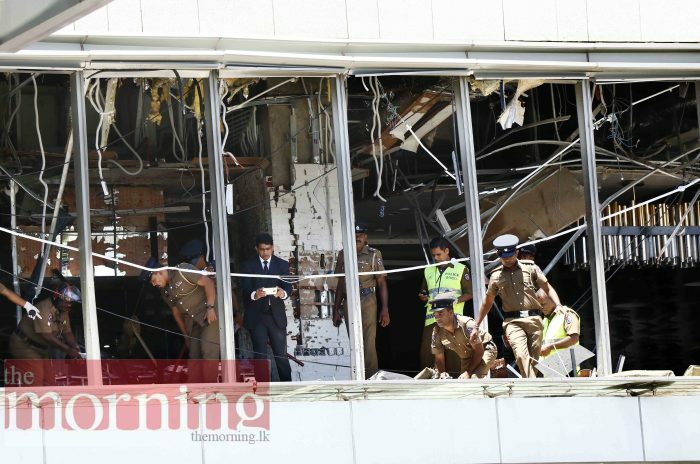 The Colombo Additional Magistrate granted permission for the CCD to detain and question organised criminal gang leader Imran for a period of three months, under the Prevention of Terrorism Act (PTA). 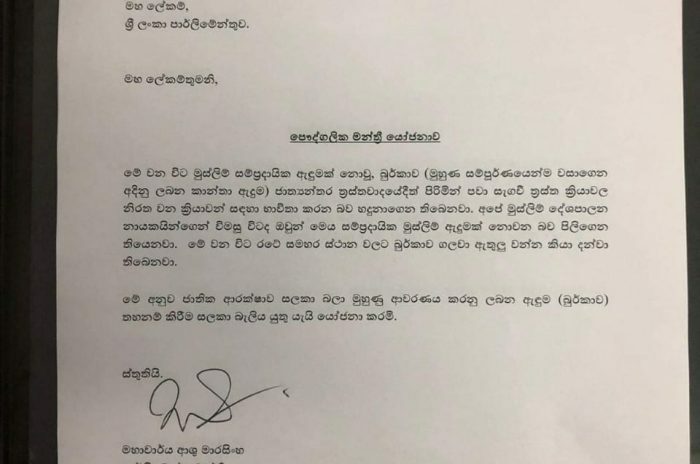 The order was issued following a request made by the CCD, which had produced Imran before the Colombo Magistrate’s Court. 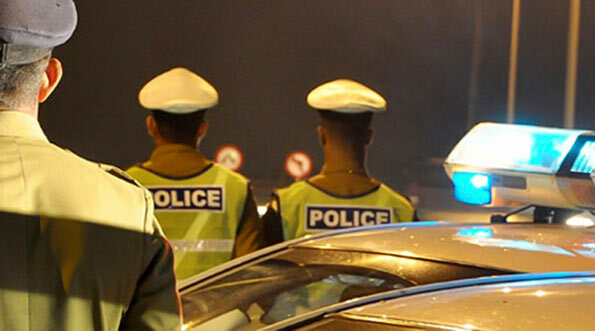 Imran, who was recently extradited from Dubai, will be presented to the Court again on 8 May. 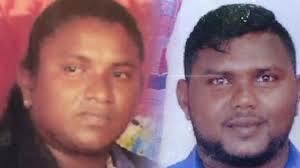 Two more police officers have been taken into custody over the murder of two businessmen from Rathgama.